£21.99 This item is available to pre-order. 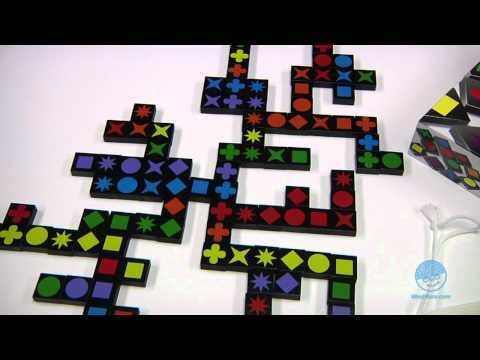 Why do you like QWIRKLE? This multi award winning game requires players to sequence patterns based on careful planning and strategy. It can be played on simple levels or to encourage the brightest of minds to stretch even further.